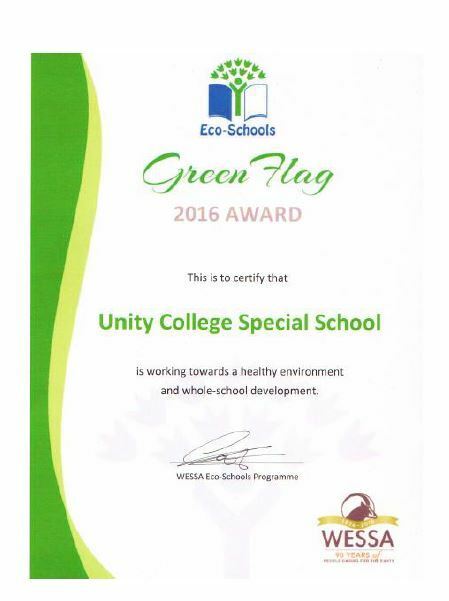 Unity joined the WESSA Eco-Schools in 2014, recognising that the programme provided an opportunity to effectively channel the learners’ passion for the environment. The School has received their Bronze, Silver and Green Flag Status Award since joining the programme in 2014, and are awaiting the Gold Award for 2017. There are five awards achievable on the Eco-Schools programme, then more! 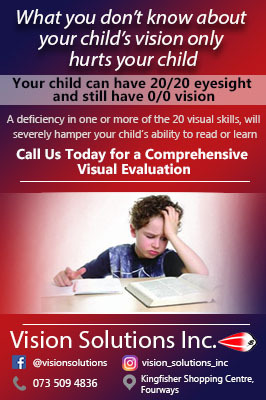 What we have achieved to date is a great accomplishment for the School and Unity are naturally very proud! To receive some of these Statuses, the School had to select one Eco-Schools theme to focus on for the year. The five themes on the programme are Nature & Biodiversity, Health Living, Resources, Local & Global issues and Community & Heritage. The Senior Phase covered Healthy Living. They started a garden where they planted different varieties of vegetables for consumption. 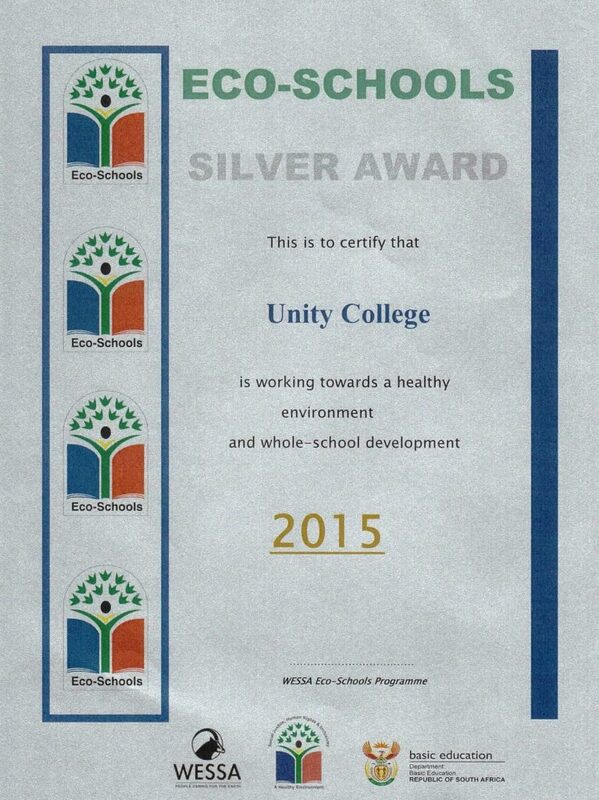 The Bronze Award is just the first step towards the School achieving excellence in environmental management. Unity College will continue to add to their portfolio each year until they have a project for each of the themes. By the end of their fifth year on the programme, Unity should have five projects in place with more detailed projects to come each year (projects become more in-depth) to allow the entire School to operate in a more eco-friendly way which will maintain our much respected Green Flag Eco-Schools International Green Flag Status.